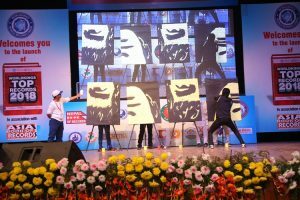 ‘Rome was not built in a day.’ ‘Every creation takes time.’ Paintings and painters are no exception to these. However, you may go in for a surprise if we tell you about a painter, who paints a painting on a canvas in just a few minutes itself. 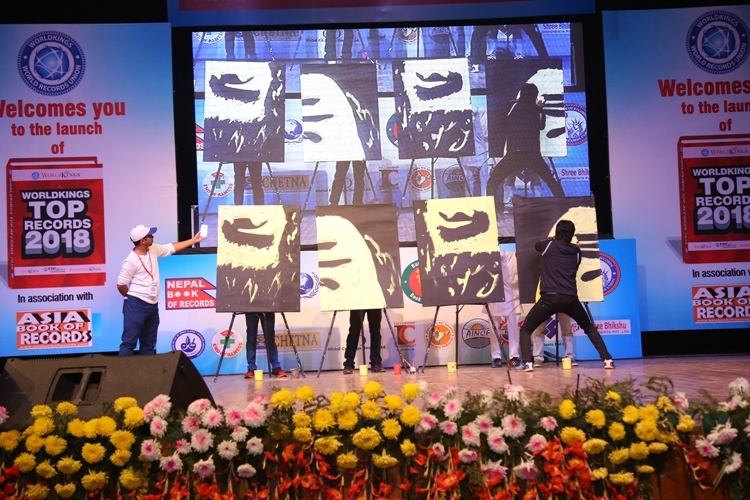 All these happened on the stage of Indian Record Holders At World Stage 2017 gala, where Jai Anand, given the tag of Speed Painter, painted and showed his painting antics to audience who had gathered there at Siri Fort Auditorium on 12 November 2017, his Speed Painting endeavour and left those present there, spellbound. 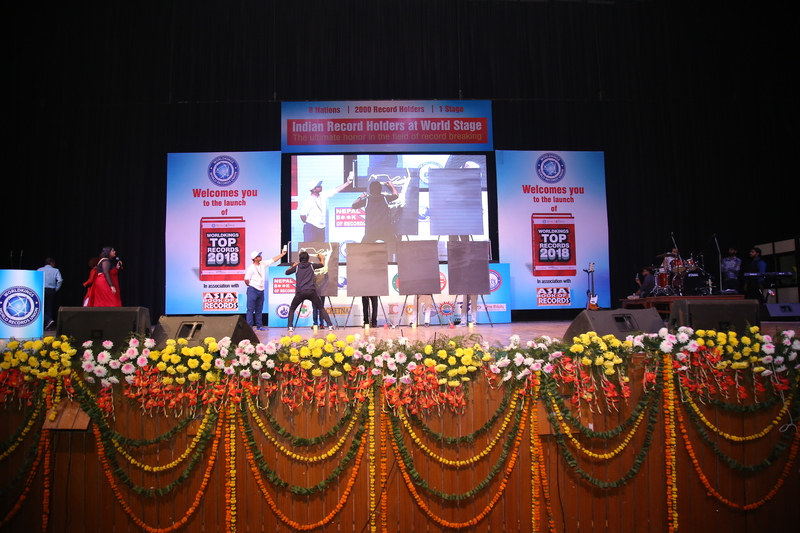 Comments for SPEED PAINTING at INDIAN RECORD HOLDERS AT WORLD STAGE are now closed.